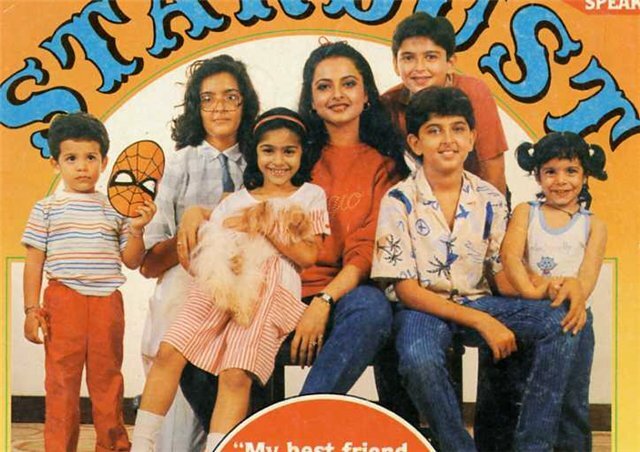 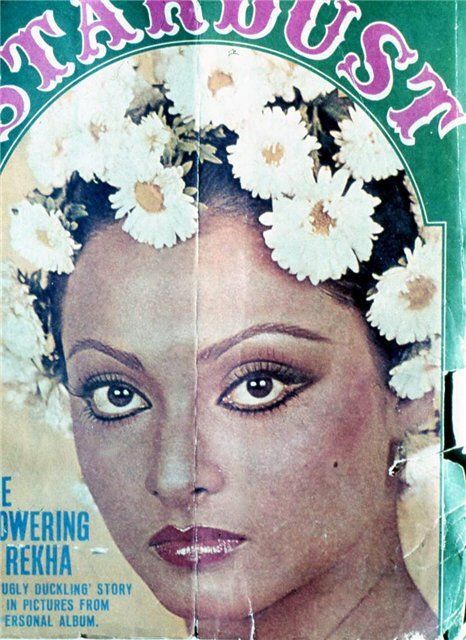 Rekha appeared as a child actress in the telegu film Rangula Ratnam. 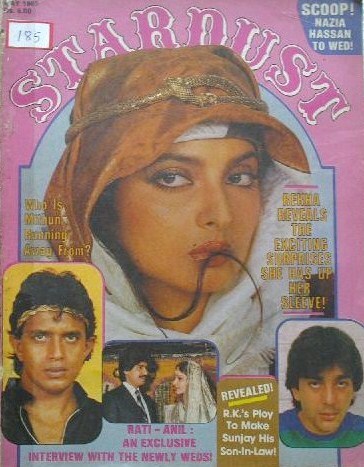 The diva of Bollywood will be acting next in Aaj Phir Jeene Ki Tamanna Hai, 2011 and Krrish 2. 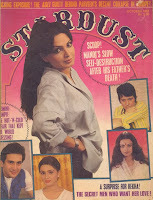 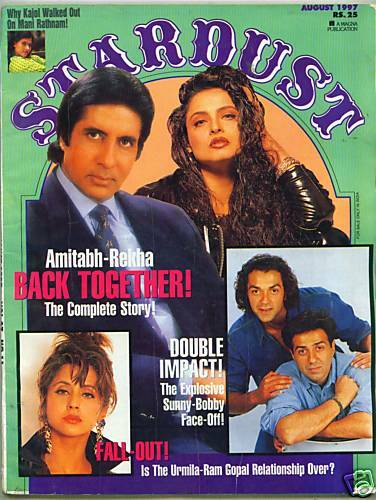 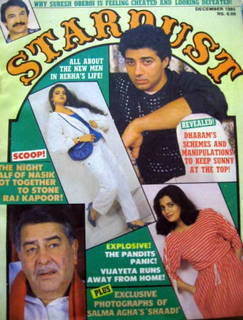 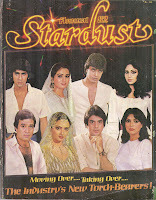 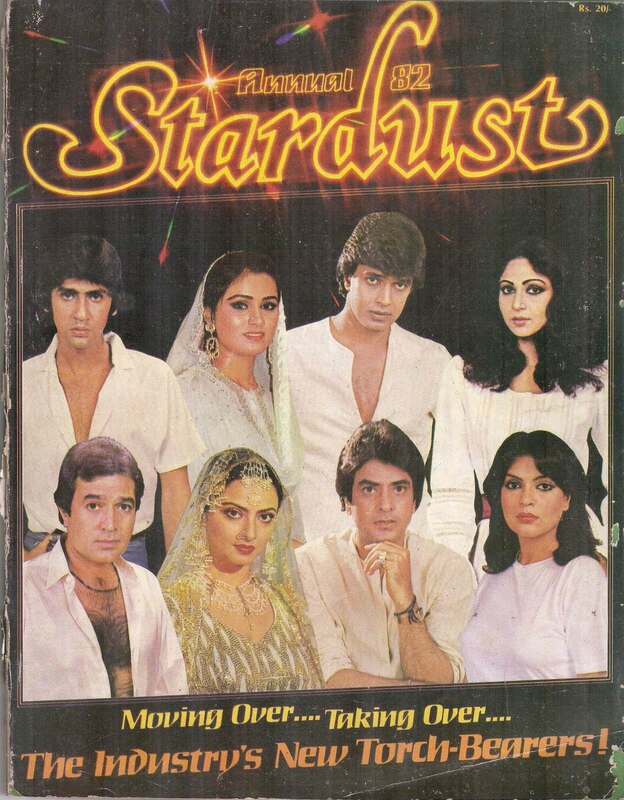 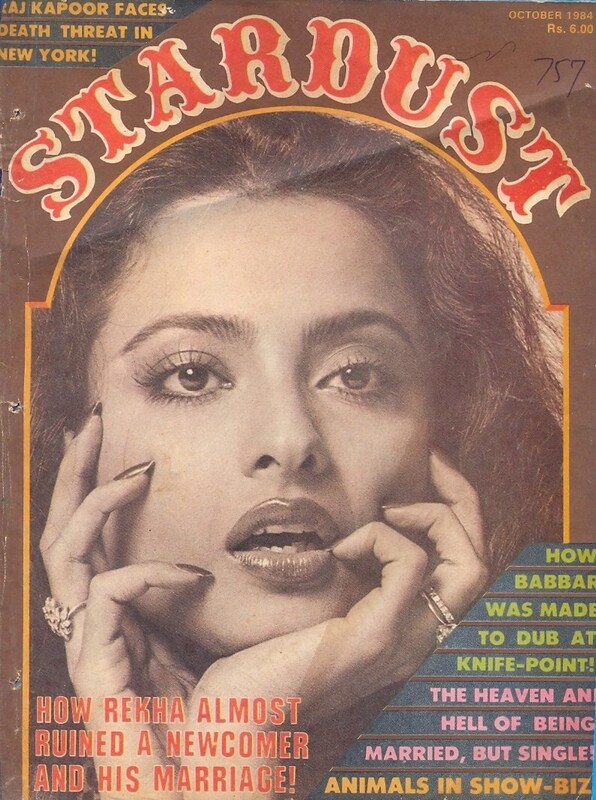 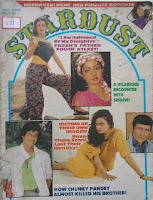 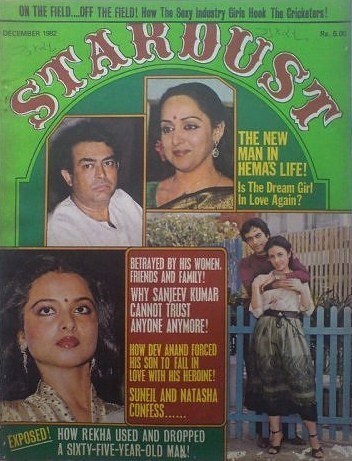 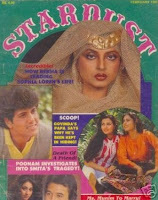 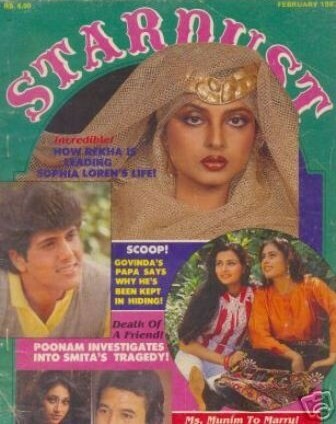 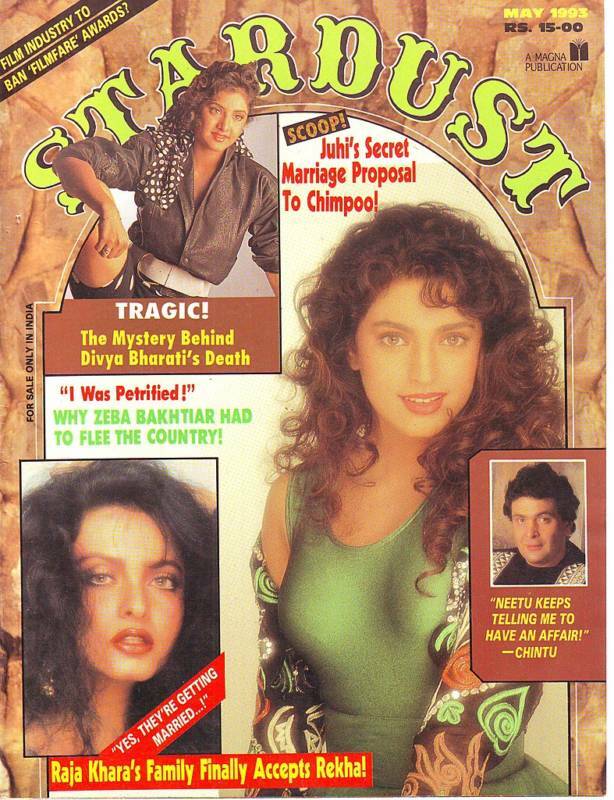 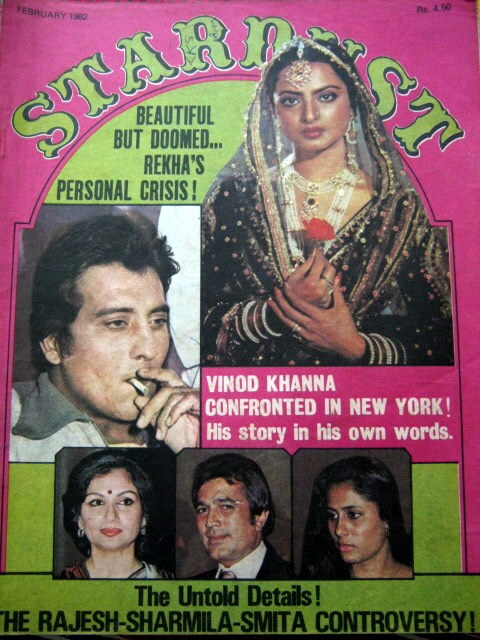 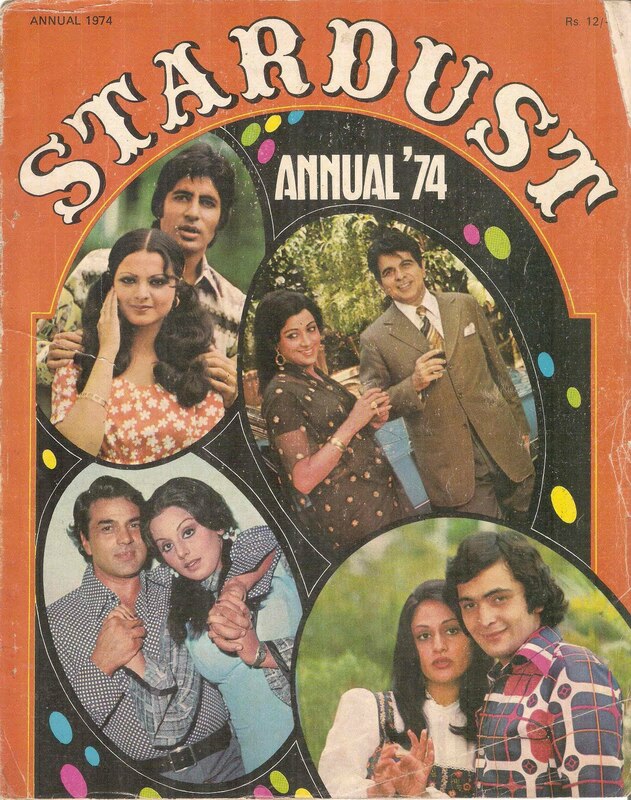 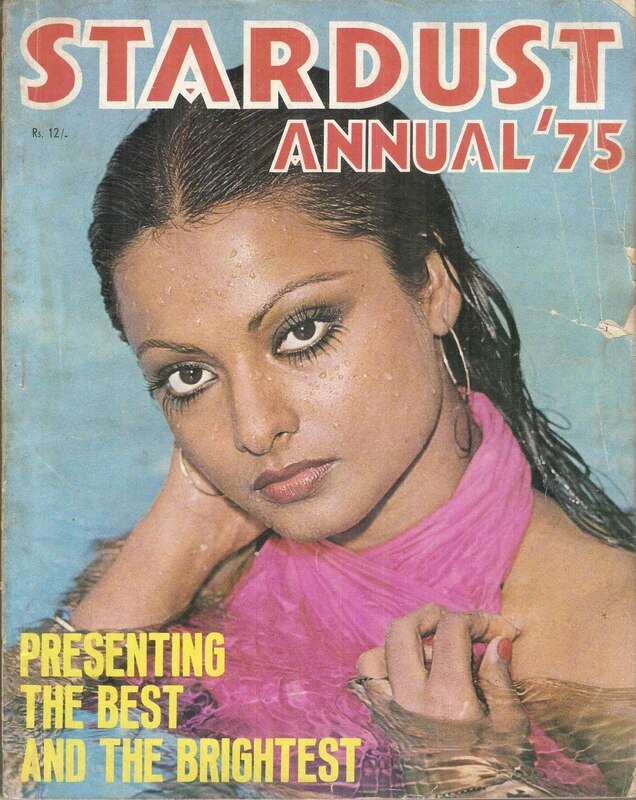 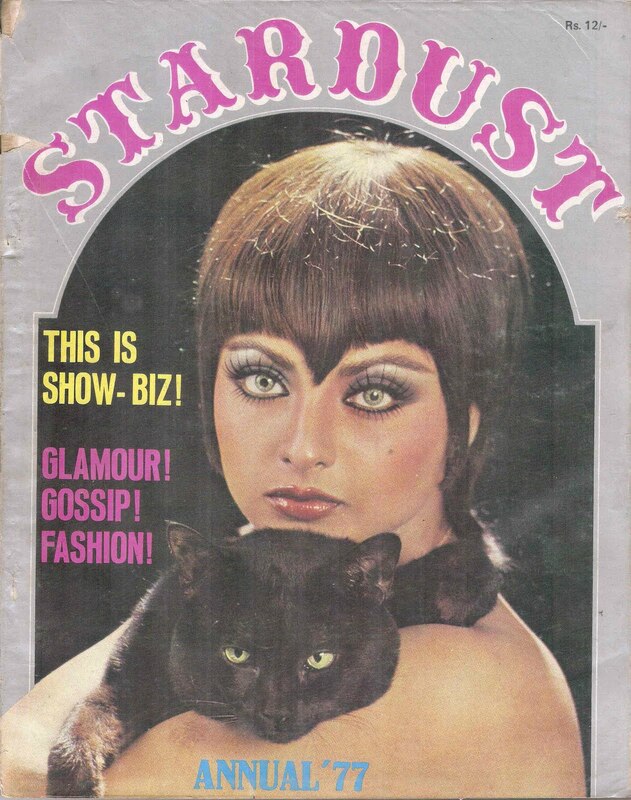 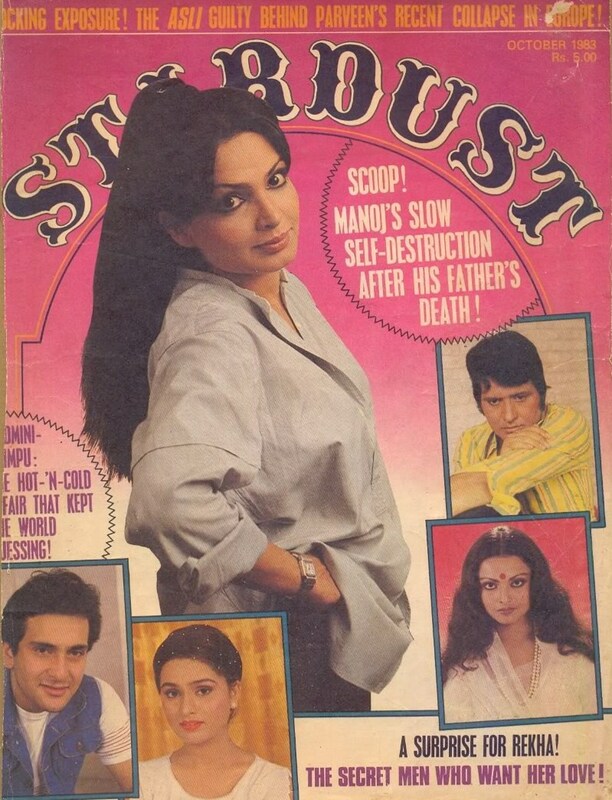 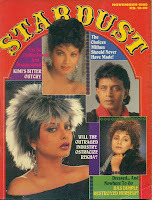 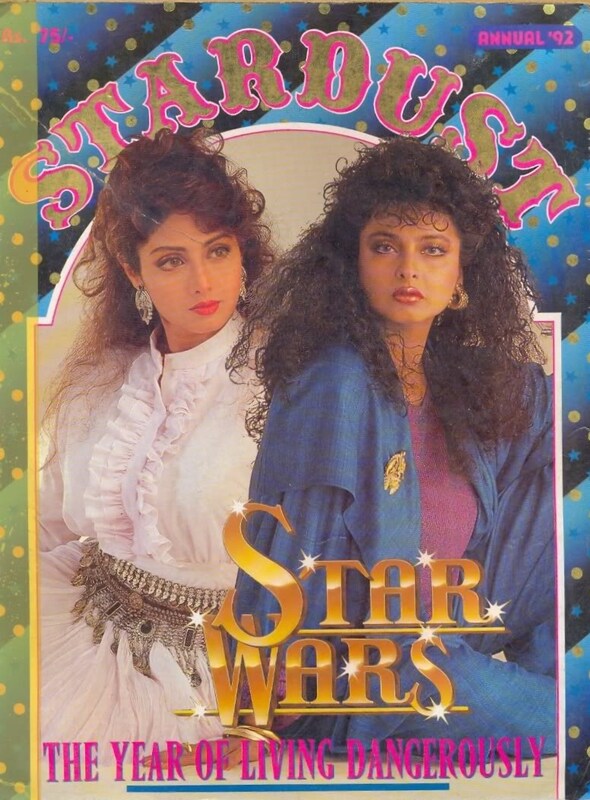 These are a few of the Stardust Magazine covers Rekha has graced with her exotic beauty.